When I was a high school student myself, my English teacher asked us to write a story on the theme of violence. Maybe he was trying to engage the bored freshmen boys by giving them the chance to write shoot-em-up stories (not so quaint anymore). I thought the theme was stupid and retaliated by writing about the violence of being silent when your voice is needed. I thought I had tricked the teacher by twisting the prompt to my own design. Of course, he had tricked me by giving me a chains to break open. Studies show wild chickadees who must forage for food have bigger brains than captive ones with an endless supply of seeds. The passion of Juliet and Romeo is multiplied by the taboo they brazenly dodge. Artist Andy Goldsworthy’s site-specific vision springs from the natural constraints of his landscapes (see photo below). Be like Goldsworthy, Shakespeare and the wild chickadees. Give yourself and your students something to wrestle with. Trick them into tricking you. 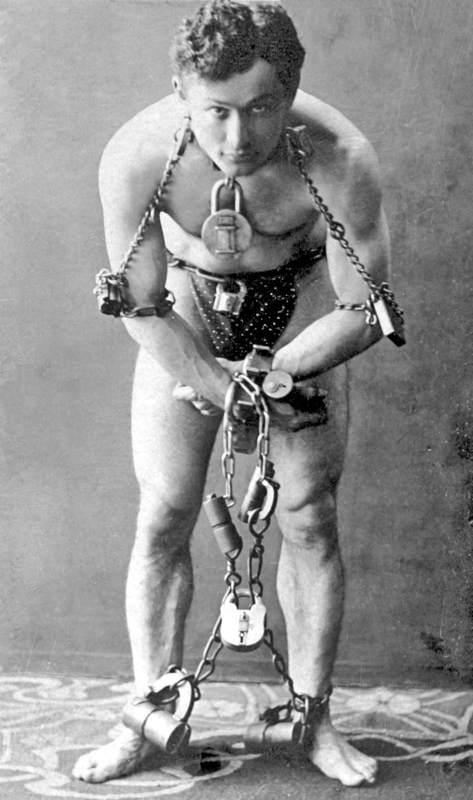 Many of the shackles I devise for my students are borrowed from techniques used in visual arts, such as copying exercises, limited palettes and timed tasks. I’ll describe these more fully in forthcoming posts this week. While I’ve gained vital insights from my MFA teachers and critique groups over the years, the person who taught me the most about writing was my painting teacher, Roy Kinzer, and he only wanted me to produce a decent canvas. I’m not sure I ever did that, but he did make me a better writer. These days as I complete my new novel, I still hear his voice telling me to work the entire canvas at once, to resist getting stuck in one area, to keep moving, to relate new colors to previous ones and to spend more time looking than rendering. He taught me to work within constraints of time and material, and most of all, to have an honest eye. When I gather with a new batch of young writers every September, our first order of business is to establish ground rules for our workshop. When I give them this job, they eye me suspiciously. Why should a class about creativity and free expression start with regulations? But I charge them to create their own parameters, decide what’s allowed and what’s not in terms of our conduct toward one another and our work. In June, with the benefit of hindsight, I ask them to revise those rules and package them up as suggestions for the following year’s class. Generally these ground rules have to do with confidentiality, anonymity, specificity, trust and mutual respect—qualities that establish a fruitful environment for creating and sharing work. With the permission of my current students, I’ve included this year’s ground rules below. These self-imposed strictures give them the freedom to be honest and open with each other. The following principles were created by my current creative writing students: Sarah, Young Se, Mark, Jenn, Sam, Katy, Eva, Megan, Nick, Francesca, Sanya, Maddie, Maggie, Ben K., Ben L., James, Maddy, Tarco, Betsy, Alena & Abbey. Confidentiality: As members of this class, we enter into a circle of trust, agreeing not to share or discuss the content of another member’s work with anyone outside the class unless the author gives permission to do so. Openness: We welcome feedback on our work with an open mind, trusting that all suggestions are meant to help us get the piece where we want it to be. Positivity: When offering feedback, we start by telling the author what aspects of the piece are working well, not only to be supportive, but because this is potentially the most useful information for the writer. When we offer constructive suggestions, we do so in a spirit of helpfulness, not judgment. Respect: Within our circle of trust, we actively cultivate an atmosphere of support and positive regard for one another. Everyone has an equal voice at the table. In addition to encouragement or advice regarding specific work, we respect and support each other throughout our writing process. Tune in to tomorrow’s post for emulation exercises to unleash creativity—your students’ and your own.